I am finally getting around to posting photos from my travels outside of London. Coming from Australia, it is truly amazing for me that a 1-2 hour flight can take me to a completely different country and culture. You see, back in Oz, that will take me to either Brisbane or Melbourne (no disparity there). London is the perfect hub to travel around Europe and I have a schedule until New Years (see Categories to see my upcoming trips). Can't wait to plan more for 2015. Back in July, I went to Paris for the first time on a work trip and my two favourite sites were Sacré-Cœur Basilica and, of course, the iconic Eiffel Tower. More to come! 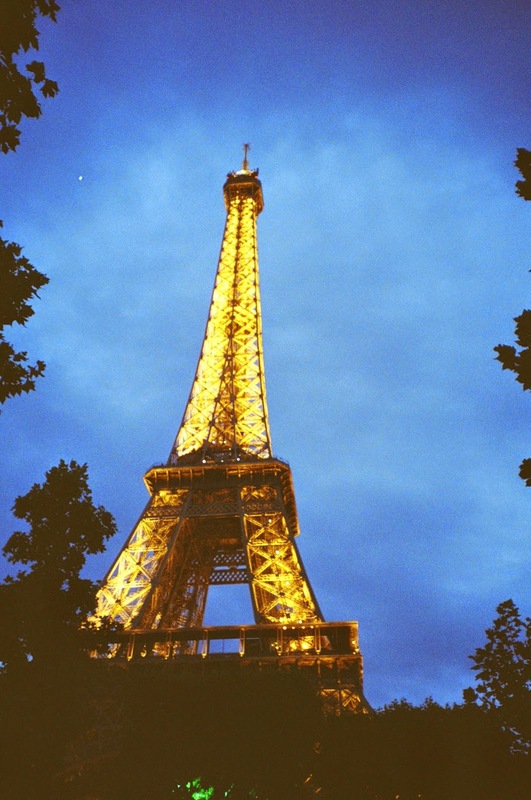 Love your Paris film photography! 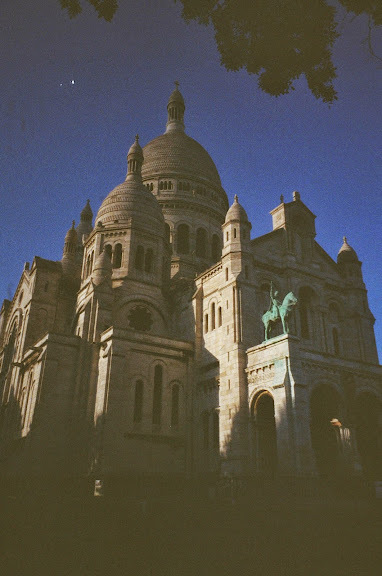 I'm a new reader of your blog and I shoot film myself. Thanks for dropping by! I absolutely adore your photos on your blog.